A standout silk in this area. She's extremely good with clients, and gives very clear, practical advice. She has a strong presence and an ability to command the room. A highly respected tax silk, with a strong litigation and advisory practice. Amanda’s work focuses on offshore trusts, domicile issues and pension tax. I commend her for her clarity of presentation, thoroughness of research and analysis, in-depth knowledge, approachability and creativeness. Amanda took silk in 2015 and is widely regarded as a leading tax and trusts practitioner. She has a thriving advisory practice in both private client and corporate tax and is a regular and enthusiastic litigator, most recently appearing in the Supreme Court in R (on the application of De Silva and another) v Commissioners for Her Majesty’s Revenue and Customs  UKSC 74; and (with Oliver Marre) in the Mauritian trust tax case Lee & Bunter v HMRC  UKFTT 279; for the wife in the UK’s highest recorded contested divorce case; and for the applicants in a number of judicial review challenges currently being brought against HMRC. Amanda’s practice falls broadly into two areas. Firstly, she has an increasingly busy litigation practice, having appeared, during her career to date, in the Supreme Court, three times in the House of Lords, eight times in the Court of Appeal, once in the European Court of Justice and twice in the Privy Council as well as a number of appearances before the High Court and First and Upper Tier Tribunal (and the former Special Commissioners), she has recently been involved in litigation in most areas of direct and indirect tax, including trusts (particularly varying very substantial trusts) capital gains tax, charities tax, income tax including the impact of European law on the taxation of foreign dividends, the nature of the source of interest and the tax aspects of divorce (including advising on and appearing in the High Court on the UK and foreign domicile tax aspects of the UK’s “biggest divorce”). She has also recently appeared in the Ugandan Tax Tribunal in a major oil tax dispute and in the First-tier Tribunal on the correct test for the source of interest, also successfully arguing that HMRC were not entitled to refer to unpublished special commissioners decisions. 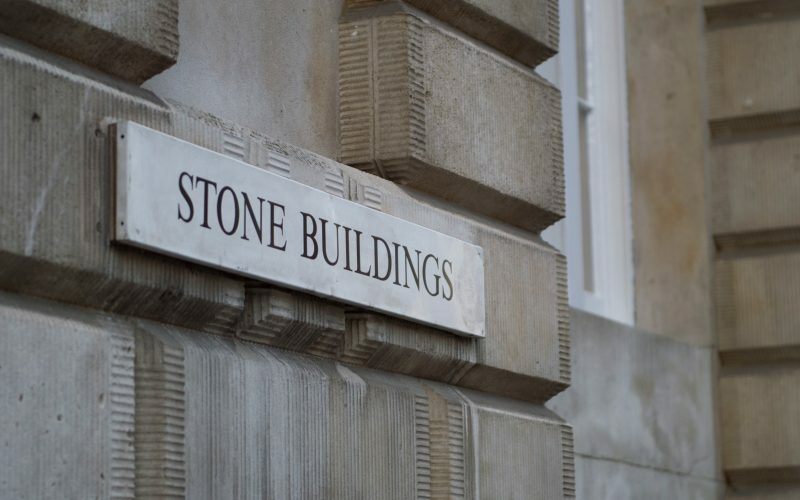 Secondly, Amanda’s practice continues to involve a substantial amount of advice, planning and structuring work particularly for ultra high net worth individuals and their associated corporations and trusts including offshore domicile and residency issues and pension taxation issues. Amanda won Acquisition International’s Most Outstanding Tax Litigator 2017, Best Tax Litigator 2016 and Most Recommended Junior 2015. Amanda is the author of the International Guide to the Taxation of Trusts: The United Kingdom (IBFD) and the second edition of Tolley’s Statutory Residence Test (2017). She was a Visiting Lecturer in the law of trusts at King’s College, University of London from 1993 to 1998. 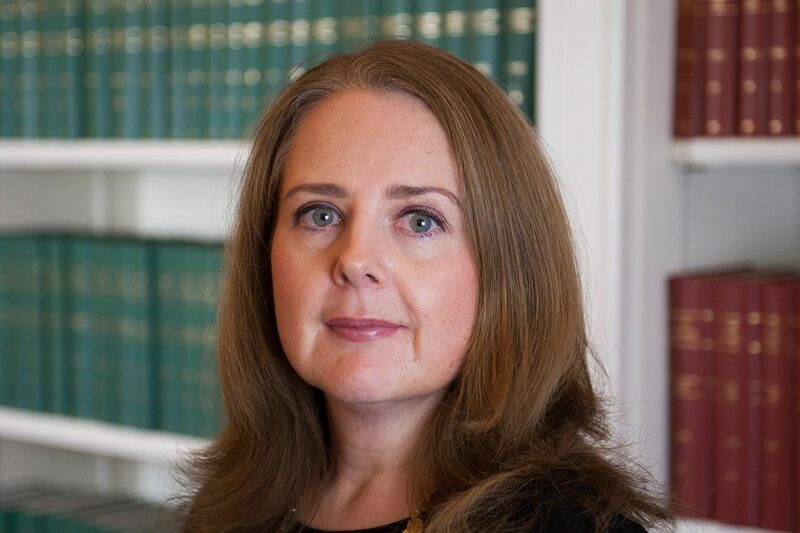 Amanda Hardy QC was granted the Queen Mother’s Scholarship by Middle Temple. Revenue Bar Association, Chancery Bar Association (elected to the Chancery Bar Association Committee on 11 July 2012, Chair of the Chancery Bar Association Pro Bono Sub Committee 2012-2017, responsible for the Chancery Bar Association Litigants in Person Scheme (CLIPS) in the High Court and CLCC, Honorary Secretary Chancery Bar Association 2017 to date, Liveryman of the Worshipful Company of Tax Advisors with Freedom of the City of London. Click here to view Amanda’s Privacy Notice.